Stir all ingredients together. Store in an air tight container. Okay, this is perhaps not the most exciting recipe I've ever posted but it is a handy one. 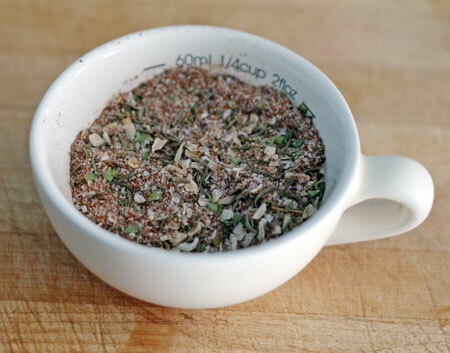 Homemade jerk seasoning can be made in bulk and saved for personal use or given as gifts and is much tastier than what you can buy at the store premixed.